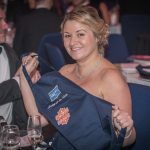 Birmingham’s favourite dish will be celebrated at a new exhibition opening this week at Birmingham Museum & Art Gallery which explores the histories of the city’s famous curry houses. 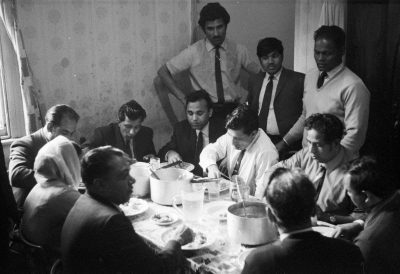 Birmingham is home to hundreds of Indian restaurants, but most are unaware it was the Bangladeshi community that pioneered the ‘curry culture’ in Britain. Running from 23rd Sept 2017 until 7th Jan 2018, Knights of the Raj, is part of Soul City Arts’ project funded by the Heritage Lottery Fund, and aims to showcase the untold stories of those who pioneered the historic trade, tracing its origins back to the 1940s. The exhibition includes furnished interiors, images, films and recorded histories. Augmented reality will be used to enhance the visitor experience through their mobile phones. One of the stand-out artefacts on display is a booth from the interior of the well-known Birmingham City Centre curry restaurant, Koh-i-Noor, giving visitors a truly authentic experience. The restaurant opened on Horse Fair in the 1960s, making it one of the oldest curry houses in Birmingham, and one of the ‘first wave’ of curry houses to open in Britain. 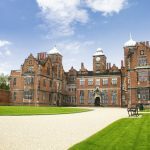 The booth, along with associated items, including menus and a prayer hat belonging to the restaurant’s former owner, have also been acquired by Birmingham Museums Trust to become a permanent part of the city’s collection. 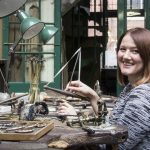 The items have been acquired through Collecting Birmingham, a three year Birmingham Museums Trust project which was created to develop a collection of museum objects which tell stories of growing up, living and working in the city. Initially formed of two adjacent restaurants, the Bengal Rooms and Star of India, Koh-i-Noor closed in 2016 for refurbishments. It has since reopened with a much more contemporary décor and a focus on modern dining. Similar changes have been made by many other Indian restaurants as they attempt to attract new visitors and survive in a changing and competitive market. 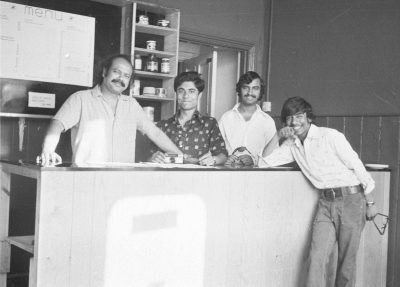 As a result, the classic interiors of the original curry houses of the 1960s, 70s and 80s are disappearing and so the objects were recognised as being of significant regional importance. 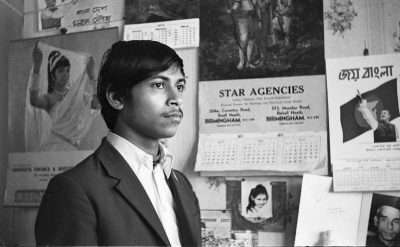 As the first generation of post-war curry house owners are now reaching the end of their lives, this exhibition offers a vital insight into the people behind the industry, and how the trade grew and became integral to the life of Birmingham’s Bangladeshi community. The Knights of the Raj project is a partnership with Soul City Arts and Future Seed CIC, which is supported by Heritage Lottery Fund and Giro Cash and Carry. 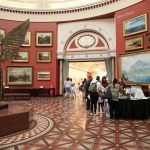 The exhibition is part of the Birmingham’s Year of South Asian Culture, celebrating the rich heritage and cultural diversity of Birmingham. 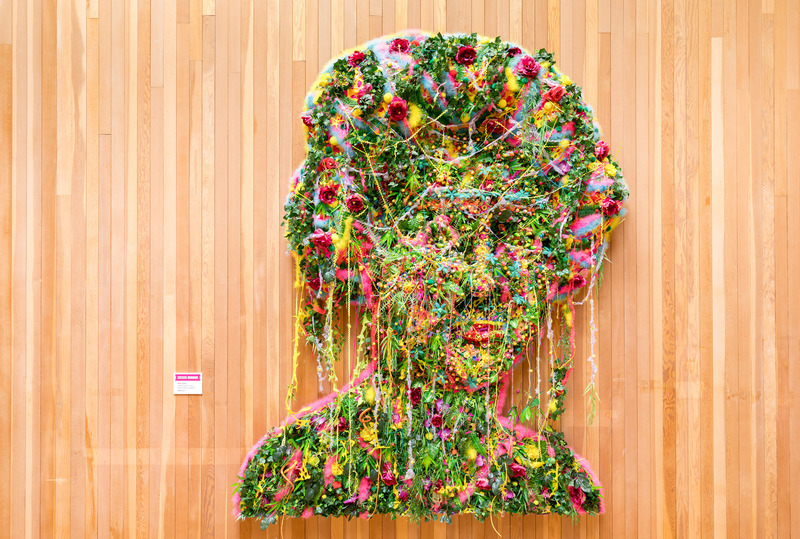 As part of Birmingham Weekender Soul City Arts will be hosting special one-off performance and dinner to mark the launch of the exhibition on Friday 22nd September.